The stuff of nightmares. Dark Beaver is one of the four “Dream Beavers” that haunt people’s dreams and use their fear to gain power. Somewhere between a Carebear and Freddy Kruger, these guys are bad news. The symbol on Dark Beaver’s stomach looks amazing. A white flame around a skull. This looks very close to the cartoon version. They did manage to take away some of the ultra creepiness of the characters. These guys were really out there on the strange scale. A nice dark wash could really help him to look a little more like the cartoon version. He would need a little extra work around the face too. Their size is made to fit into the packaging that sets the size. Unfortunately, that is something that has hindered this line from the first wave. They don’t want to make figures outside of the bubble pack size, so we get a generic size limit. The Dream Beavers are either really big (in the dream world), or regular size (in reality). It would have been really fun to see them come in two 2-Packs like we saw with the baby Turtles a while back. I have seen a picture of Dire Beaver (Purple), but I haven’t seen it in person, or anyone who has actually found one in the wild. I will hold onto my excitement for getting more of the Dream Beavers until I see them, but it seems like four similar figures would be a natural choice for Playmates. Overall, Dark Beaver is a good figure. He fits in well with the rest of the line, and a big red beaver with a skull on his stomach stands out in any collection. Anti-Carebears to you nightmares! 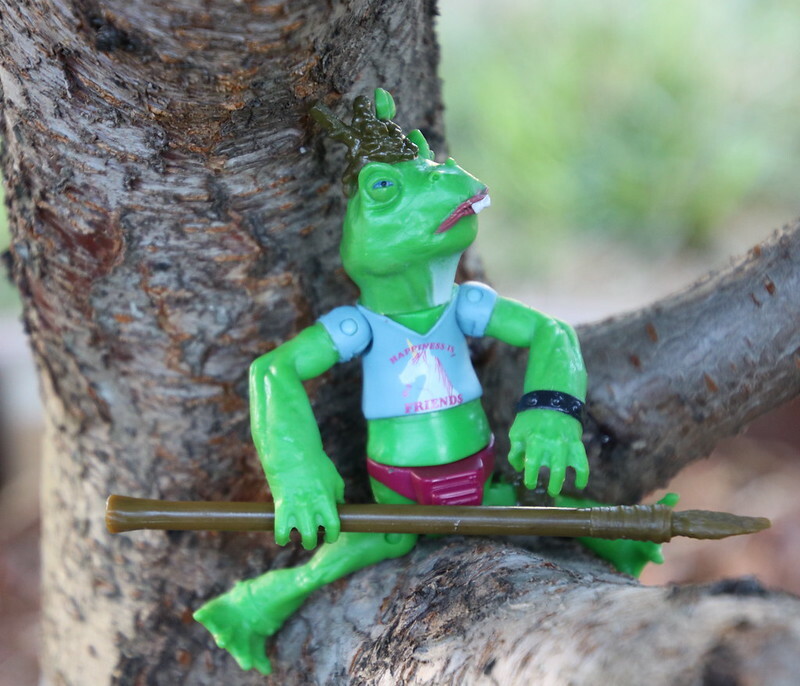 Napoleon Bonafrog was a hard guy to get a hold of. There are still season one figures warming the pegs, but it is rather impossible to get my hands on some of the newer guest characters. 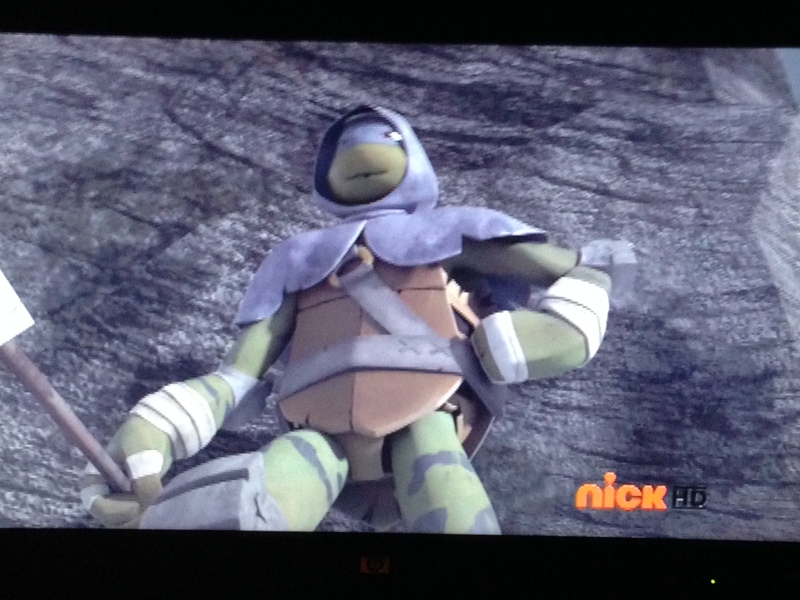 I am not fond of the previous season of TMNT, where the Turtles spent their time on the farm, and running around through the forest. There were some highlights, like the Vision Quest episode that gave us the Mystic Turtles. 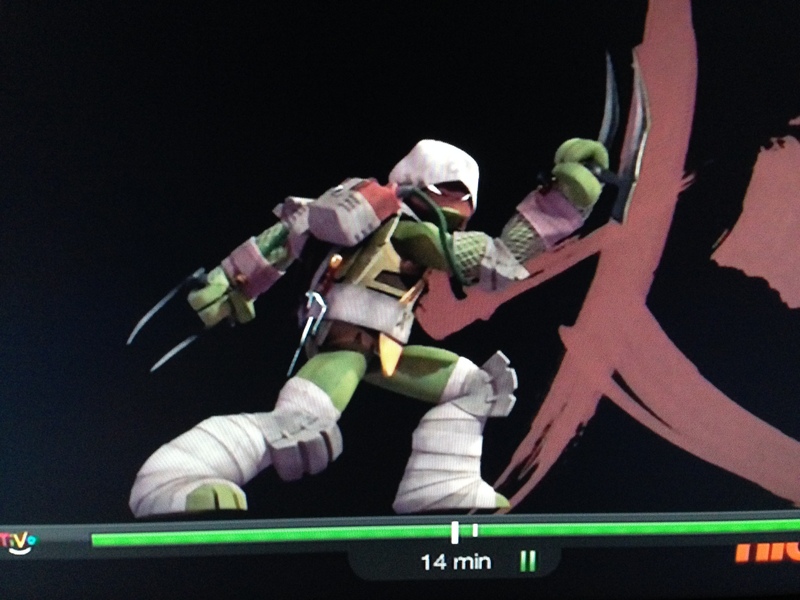 Mostly there was some really strange stuff, like the mutagen car that tried to eat Casey Jones. A few of the characters did stand out, and those made it to the shelves…presumably. I am still looking for the Dark Dream Beaver, but it looks like they are listed on the back of boxes, but coming out much more slowly. We end up with a lot of mixed story lines in waves. 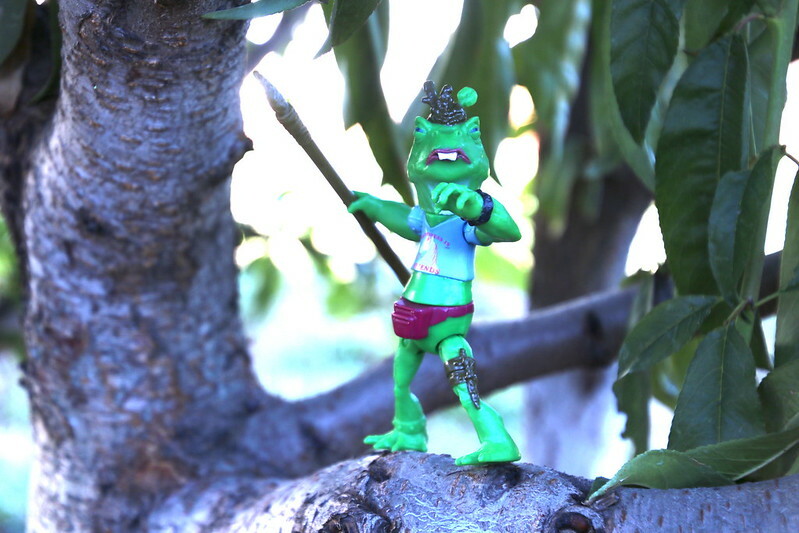 We got Dimension X (space suit) Turtles, while we are still waiting for figures from last season. So, things seem to be weird there. The articulation is a bit wonky. He has strange shoulder and hip joints that allow for swivel and pivot movement, to allow for some range of motion, but it is pretty robotic. There needed to be one more joint in the elbow and knee to really work well. 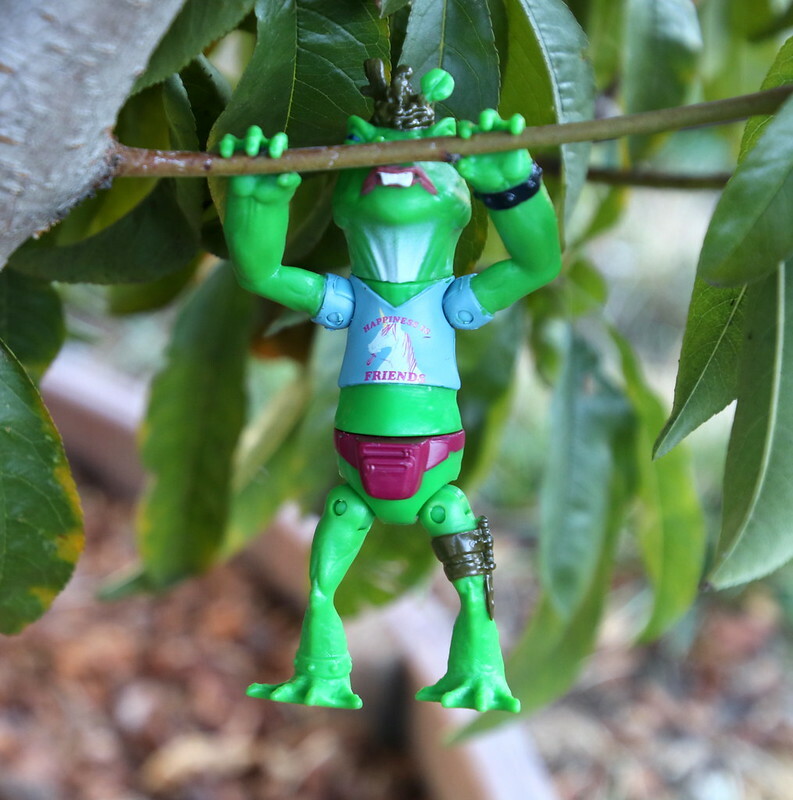 He also has neck swivel, which is pretty standard with the secondary characters in the TMNT Playmates line. Overall, I am glad I was able to find him, and add him to the collection. He is a bit of an odd figure, and that is a good thing. I would like to have seen more articulation in the figure for posing and photography, but a lot of these figures have been slight misses here, so you shouldn’t be too surprised. Finally we get around to these two. Not to say that the other mutated bad guys from the current show aren’t good, or in Tiger Claw’s case, great. But these two NEEDED to show up. I think the design of the figures does them justice. Now they just need to show up on TV. 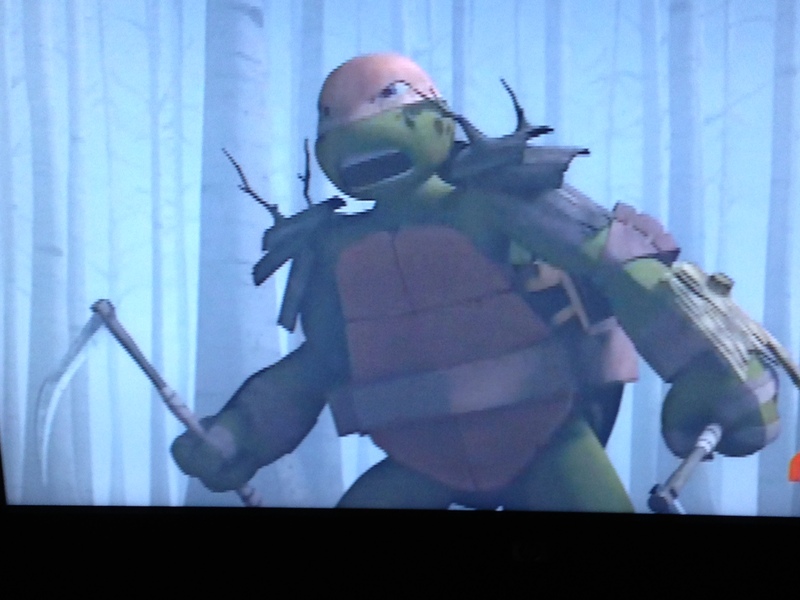 If you follow the show, you know the Turtles have been stuck out in the woods for this part of the current season. It has been a weird part of the series. I hope they go back to New York soon. And when they get there, I hope these two are waiting. These two could not be more different from one another, and that is why they will work so well together. Hammer and Sickle are Rocksteady’s weapons this time around. 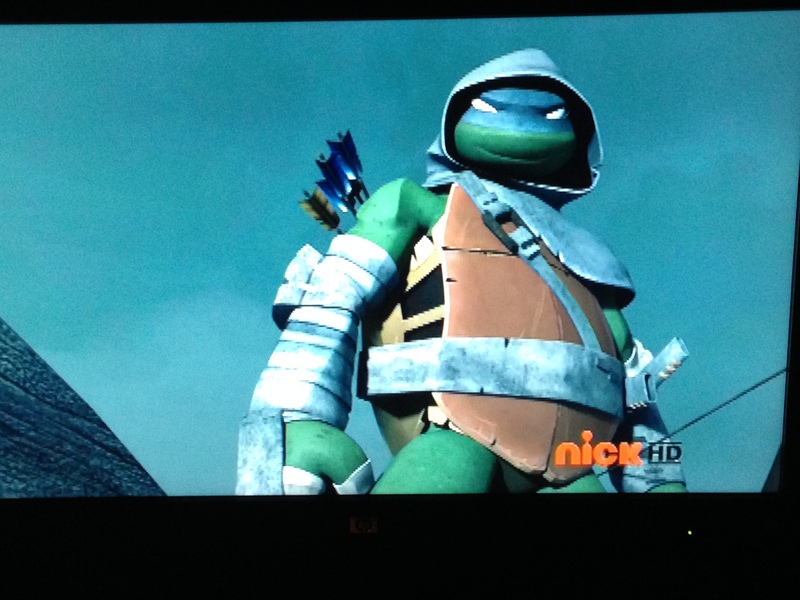 He is about what we get from the TMNT bad guys. Swivels at the neck, shoulders, wrists, waist, and hips. He does not move all that much. It would have been great to see a little more from him. He has some good details on him, from the wrinkly skin of the rhino, to a pretty intricate outfit including a separate piece that makes up the shield attached to his chest with criss-crossing belts. A punk in leather is a pretty good design choice for Bebop. He has almost as much articulation as the Turtles, which we never get in a bad guy. He includes neck swivel, ball joints in the shoulders, a cut joint in the waist, ball joints at the hips, and even knee joints. He also comes with a wheel on his back, and one on each heel. They call if “Wall rolling action” on the box. Guess we will have to wait and see what that all means when he gets on the show. He comes with two bombs. One is flat and can fit in his weirdly formed hand. The other is egg shaped, so he cannot hold it.